← What Do You Teach a Child to do With a Dollar? One of my first mentors in the “iron game” taught me to keep track of my workouts. I was eager to progress and took his suggestion to heart and now have journals dating back to my earliest days in the gym. There is power in keeping a journal. Training is hard work and should be progressive in nature. How can you push yourself to do more if you don’t know what you did in your last workout? How do you learn how your body responds to certain foods, caloric counts, or ratios of macronutrients if you don’t keep track. Some people spend a tremendous amount of energy each week showing tons of dedication in their workouts and yet they keep no training records. Taking the extra step to track their workouts could make a huge difference. A training journal over time can become a valuable resource which will allow you to chart a course and make so much more progress as you learn your body. From a safety standpoint, it’s important to change your program to prevent pattern overload. How can you track your programs if you don’t keep a journal? Furthermore, how can you know if your loads are balanced unless you invest time charting the volume of your workouts? Unbalanced loads can lead to strength imbalances and joint problems. Having a specific number of reps to shoot for can make all the difference in the world. Leg work in particular can be especially grueling and without a specific target for a given set, all your mind has left to focus on is the pain. I like to work my reps up and down. For a target set of 10, I will count 1, 2, 3, 4, 5, 6, and then go in reverse 4, 3, 2, and 1. This simple little trick just seems easier in my mind than going from 1 to 10. Regardless of how you work your numbers, having a single specific target to focus on can allow you to block out the otherwise potentially extreme pain to a large degree. It really is amazing how hard you can push yourself when you have crystal clear focus on hitting a specific number of reps. Every workout should be about progression…a little more weight…a few more reps….or decreased rest intervals. The longer you train, the harder the progression comes…but you can still move forward…and the “baby steps” will add up. 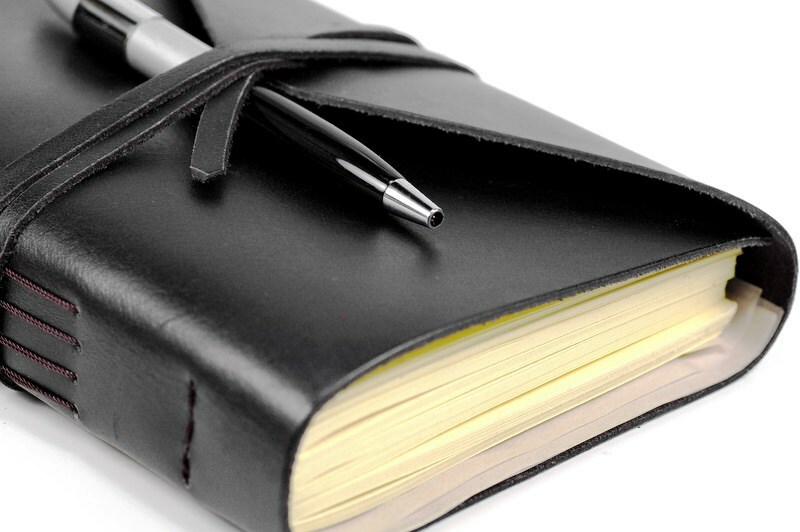 Having a journal can make the difference in transforming a mediocre workout into a great one. With all the pressures and stresses of daily adult life, people often find themselves just going through the motions in their workouts. They physically make it to the gym but emotionally there’s not much left in their tanks. These feelings are only magnified with no plan to follow. This scenario is where a training journal can propel you to a great workout. I’ve experienced this so many times where my head was just not into lifting and yet on the first set of the workout, I’ve been able to surpass my previous efforts. This small victory of just 1 more rep or a few more pounds can literally propel you through the rest of your routine with a surge of confidence. A common excuse of not keeping a journal is the time commitment. My take is that if you’re willing to invest the time and energy to drive to the gym to train, you can spend a few extra minutes tracking your programs. 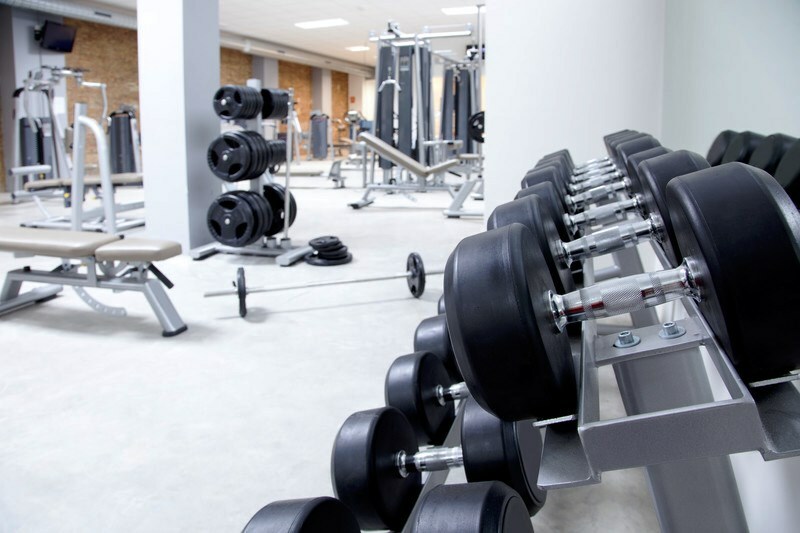 With the advances in technology, you can easily track your workouts on your phone…which the majority seem to be using these days to listen to music or browse the web between sets. Regardless of whether you go “old school” and actually write out your workouts or take the “high tech” route, the time investment is minimal and well worth it. 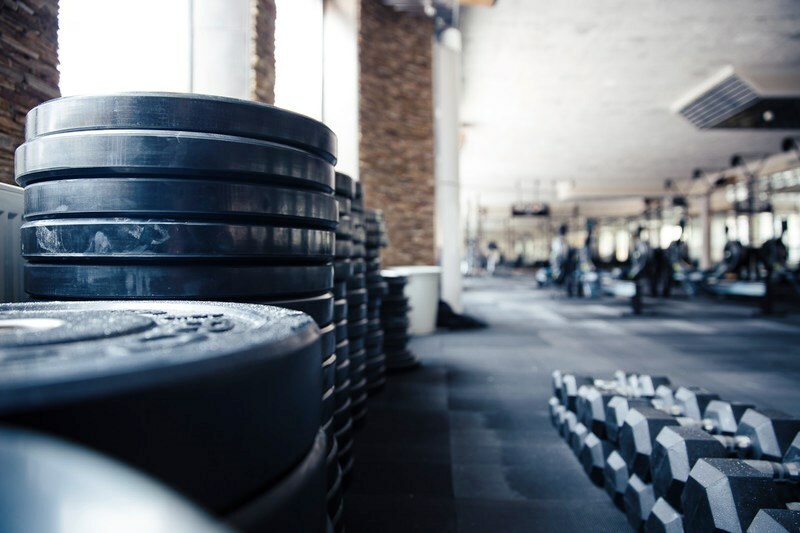 While the theme of this blog is clearly centered around performance in the gym, the principles can be applied to achieving in all areas of life. My mentor Darren Hardy teaches a powerful concept in his book, The Compound Effect, called “Cashing Out”. Whatever your goal, you have to determine the action steps needed and go about tracking those steps daily, weekly, or whatever time frame may be appropriate. You either do the work or you don’t and the responsibility all falls on you. There’s another more subtle power that’s tied to consistency. High achievers in life will often point to consistent effort over a long period of time as one of the major keys to their success. I promise that when you can flip back through the pages of a journal and see the “blood, sweat, and tears” that you’ve shed, it can provide a far more tangible motivation than what would otherwise come from your memory. Memories fade…ink does’t lie. If you did the work, you can always go back and use your past efforts as a springboard on to greater success. This entry was posted in Darren Hardy, goal setting, Health & Fitness, personal development, Uncategorized and tagged #diet #health #fitness #wellness, #wellness, Darren Hardy, personal development. Bookmark the permalink.